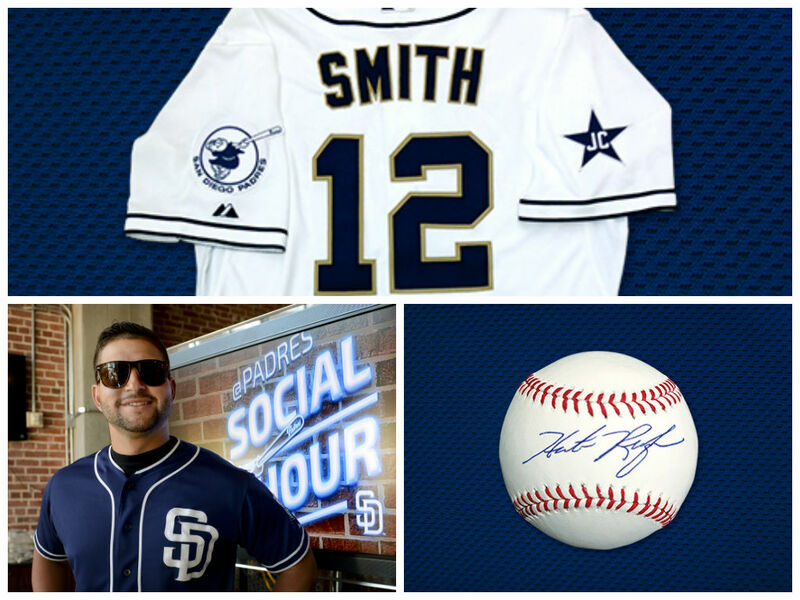 Bid for your chance to go On Set with Padres Social hour, win a game used Seth Smith jersey, autographed baseballs and more! Simply login to rewards.padres.com and click “My Compadres Rewards” to bid on exclusive Padres experiences and memorabilia. •	Become an official member of the Padres team. •	Enjoy a more customized season ticket holder experience. •	Pick the membership and ticket plan that fits your specific needs. •	Take advantage of added value beyond traditional season ticket plans. •	Be rewarded year-round with exclusive events and additional discounts based on your preferences.